Have an English-only app? Chances are you’re not maximizing your app’s potential in terms of reach, revenue, and user base. The global app market has billions of potential users waiting to discover your app, but prevented from doing so by the lack of support for non-English languages. The solution lies in making your app globally available by localizing your app to as many markets as possible. We can’t really emphasize enough how important and beneficial app localization is. It allows you to get a bigger reach, to engage a larger audience, and build a wide user base with much higher monetization potential. In addition, it maximizes your app’s chances of success by competing in a greater array of markets and bypassing the competition. The majority of apps listed in the ‘Top 25 iPhone Apps’ ranking charts in Korea, China, Japan, and Taiwan have local or East Asian names and are written in local languages. A study by Distomo found that localizing iPhone apps resulted in a 128% increase in downloads for each language text added. In addition, revenue went up 26% for every country added. What’s more, these results were achieved within just one week of offering a localized app. App developer David Janner ran an experiment with app translation. He reported a striking 767% increase in downloads after translating his app. The English-speaking countries share of the user base rose from 76% prior to localization to 10% after the process. So before we continue on to the ‘how’ of localization, let’s talk a bit about the ‘what’ of it, or more specifically – the difference between ‘localization’ and ‘translation.’ Localization is not translation, at least not only. Localization takes into account the local context, including currency symbols, measurement systems, local cultural sensitivities and proclivities, market differences, and typical user behavior. It includes not only text, but also the graphics in the app, the screenshots used in the app store, the banners and videos which advertise the app on the web, the user interface, and the overall user acquisition and monetization strategies. So, to give two examples, you might want to reduce the size and bandwidth requirement of your app when you localize it for an emerging country with high internet connection costs or slow internet speed; or, you might choose to alter or tone-down the graphics of your gaming app to suit local sensitivities. Research, research, research… Make sure you understand the countries, cultures, and markets you wish to penetrate. Think about the differences in user behavior and tastes, and try to find out about the likely differences in user acquisition and monetization channels (Facebook and Google Ads, for example, might not be very effective in China). After you’ve determined your target languages for localization, assess what you’ll need to do to support them in your app and plan the work early. Consider the vocabulary expansion, script requirements, character spacing and wrapping constraints, left-to-right and right-to-left support, and other potential factors for each language. Consider country-specific app-consumption interests and trends. 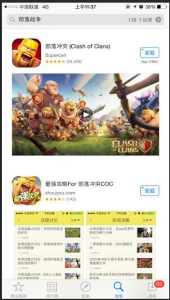 Google, for example, reports that casual games (especially featuring cute characters) are popular in Korea and Japan; US players prefer simple-to-learn games; and in Germany and Russia, there is a strong interest in strategy, simulation, and war games. Pay extra attention to details like flags, national symbols (if applicable) and maps. 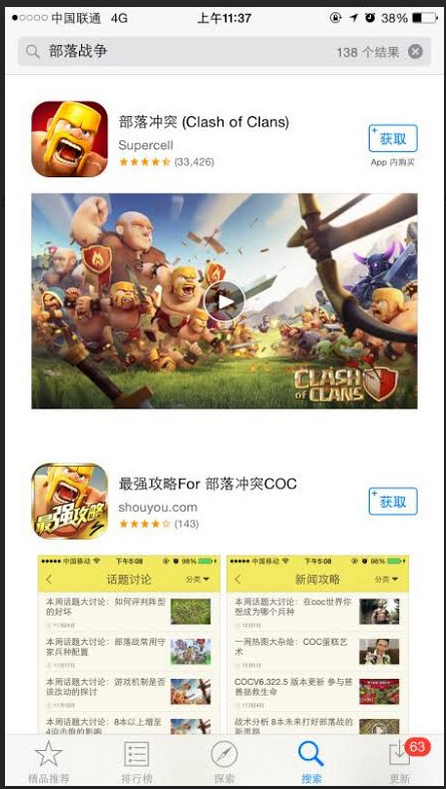 If it’s a gaming app, try to clear it of anything that might be culturally insensitive in your target market. Be careful when using humor, remember that what some find funny, others might find offensive. Try to make your app work without data connection – this is particularly important in countries with limited coverage or speed. Make sure to reduce the install size of your app as much as possible when you aim for markets with expensive internet costs. For maximum market penetration, consider localizing your website (or at least building a localized landing page) and social website accounts. Make sure your ads and in-app purchases are translated to the native language to ensure maximum ROI. Localize your offers and pay attention to differences in purchasing terms or shipping options.